Baked Potatoes are easy to make and they are a delicious and fun way to prepare everyone’s favorite spud. 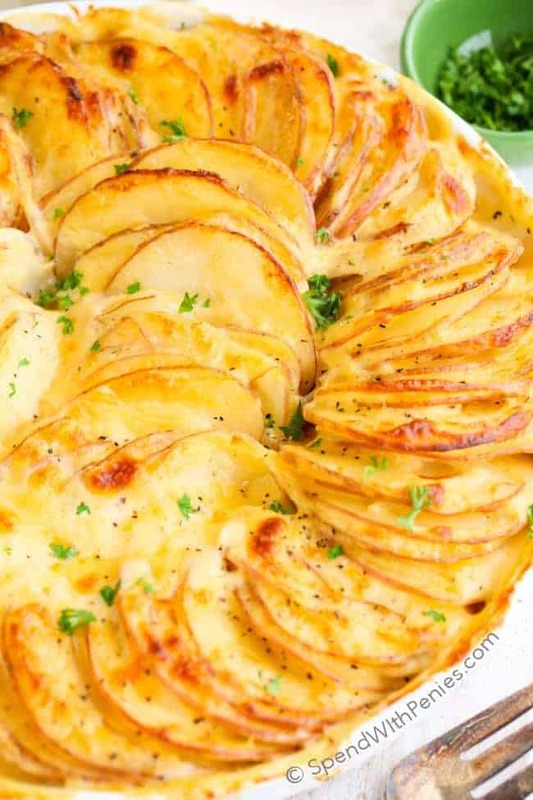 Potatoes are baked until the skin is crisp, and the insides are soft, white, and fluffy. 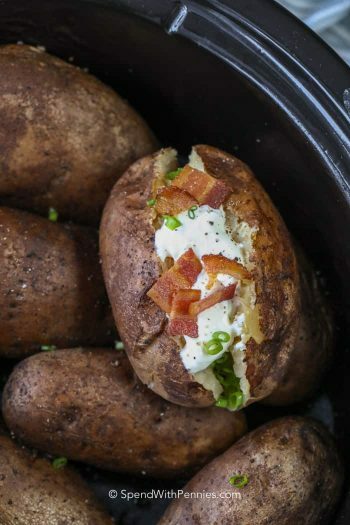 Top baked potatoes with your favorite toppings like bacon, sour cream or cheese to create a perfect side dish (or heartier meatier options to turn it into a complete meal)! Baked potatoes go perfectly alongside a steak, grilled veggies, and a salad or put everyone’s favorite toppings, and have them dress their own. 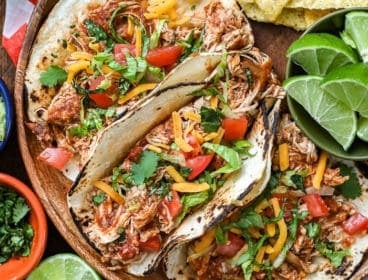 Everyone loves loaded baked potatoes! What Kind of Potatoes for Baked Potatoes? Russet potatoes are the most commonly used for making baked potatoes, they have the fluffy starchy texture we love in a baked potato. Truly, red skinned potatoes, Yukon gold, and purple potatoes are all delicious when baked too although the texture is a bit more buttery. 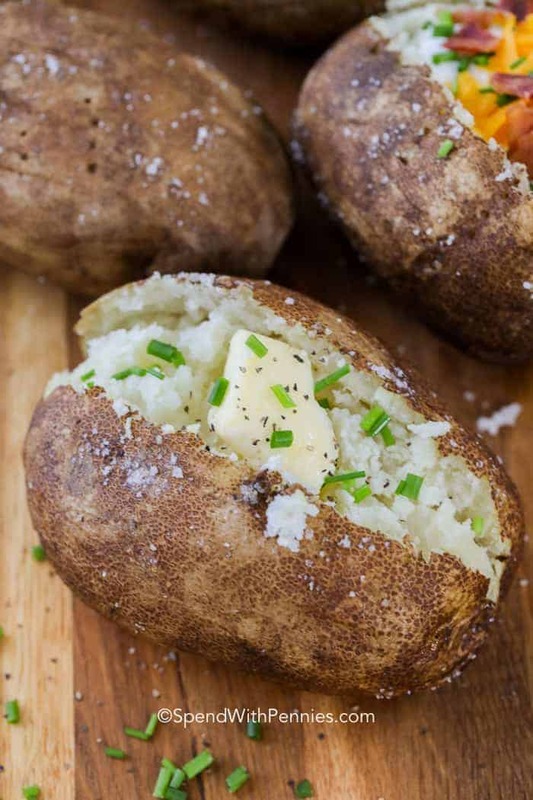 A baked potato is very simple to make, just 3 ingredients needed to get a deliciously crisp skin and a fluffy interior perfect for topping! 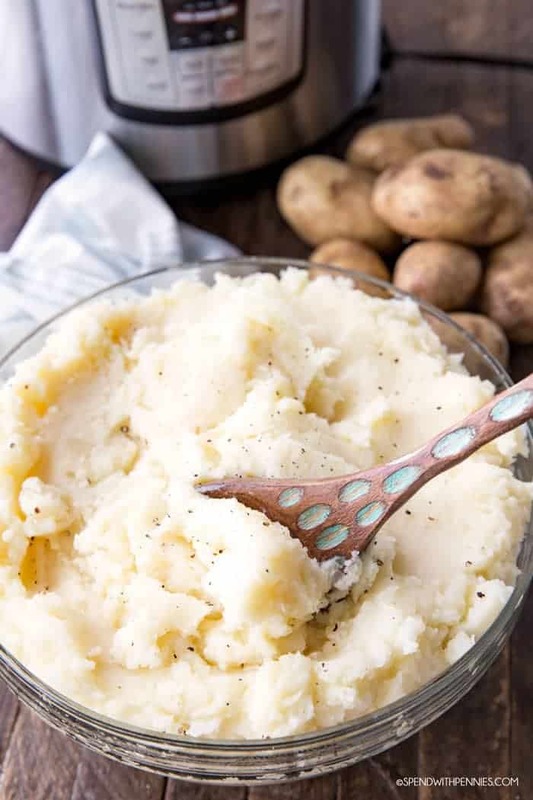 The classic method of making a perfect baked potato is in the oven (although on a hot summer day, I often cook baked potatoes in the slow cooker). Scrub potatoes to remove any dirt or debris. 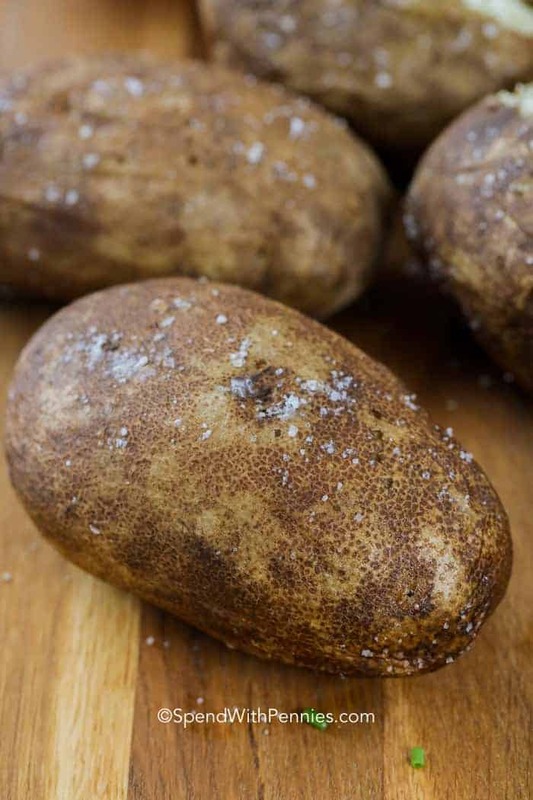 Poke holes all over the potato using a fork – about 5 to 6 times. This prevents steam building up inside of the potatoes while they bake. A potato can explode if steam builds up so make sure you poke right into the potato to create holes, not just pierce the skin. Coat the potatoes in olive oil and salt. Place the potatoes directly on the oven rack and bake. If you want a softer skin on your baked potatoes, wrap them in foil before they go in the oven. This helps to steam the skin keeping it from crisping up as much (although I prefer the skin to be crispy! 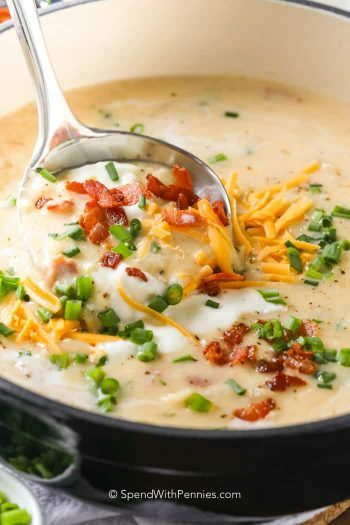 These are perfect for making twice baked potatoes or even our favorite Baked Potato Soup! A baked potato will take 45-60 minutes in the oven. 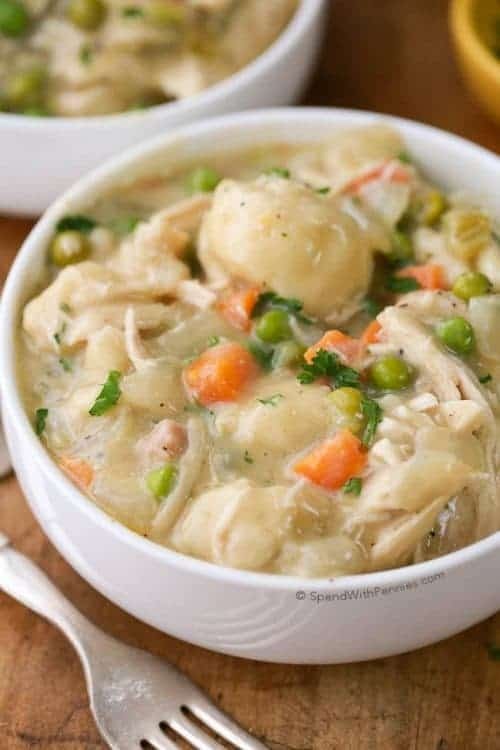 Cooking times can vary depending on the size of the potatoes and the temperature of the oven, so the easiest way to test them is with a fork. A perfect baked potato should be soft inside, and have a crisp skin. What Temperature to Bake Potatoes? The great thing about baked potatoes is they can be baked at any temperature. 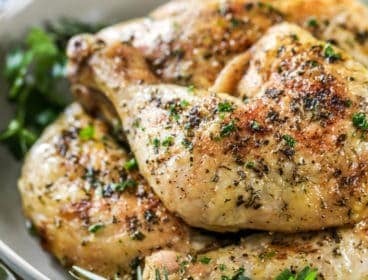 If you have other things cooking in the oven, baked potatoes can just be thrown in quickly without too much to worry about. If the temperature is adjusted to match whatever else is cooking, just adjust the cooking time accordingly! Baked potatoes take awhile, there is no doubt about it. 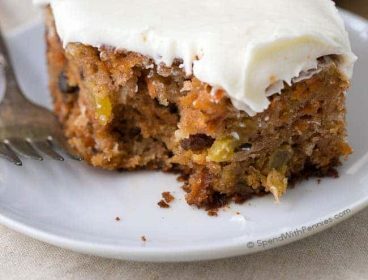 If you are pressed for time (or coveted oven space), the microwave method will be your saviour! 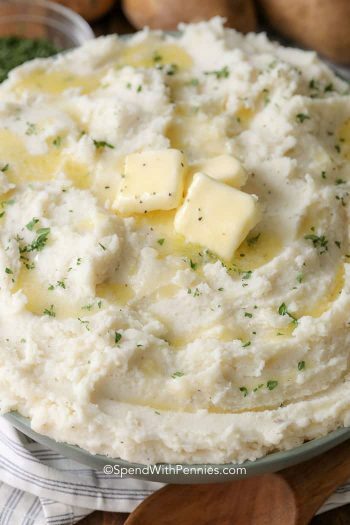 Scrub the potato and poke it with a fork as above. 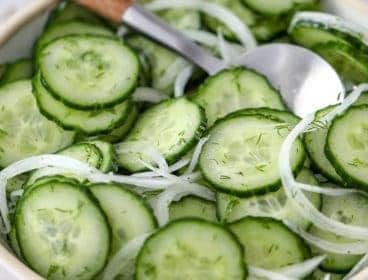 Place it on a plate and microwave it on HIGH for 5 minutes. 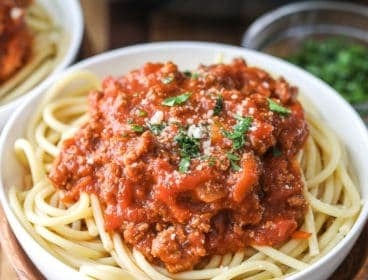 Turn it over, and microwave it for 3-5 minutes longer or until fork tender. Top and enjoy! REMINDER: Do not to use foil if you are making baked potatoes in the microwave. 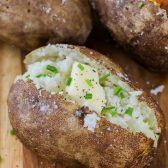 Here are some of my favorite baked potato toppings to serve, keep it simple to have the potatoes as a side and choose a heartier topping to make the baked potatoes the main star of your meal. 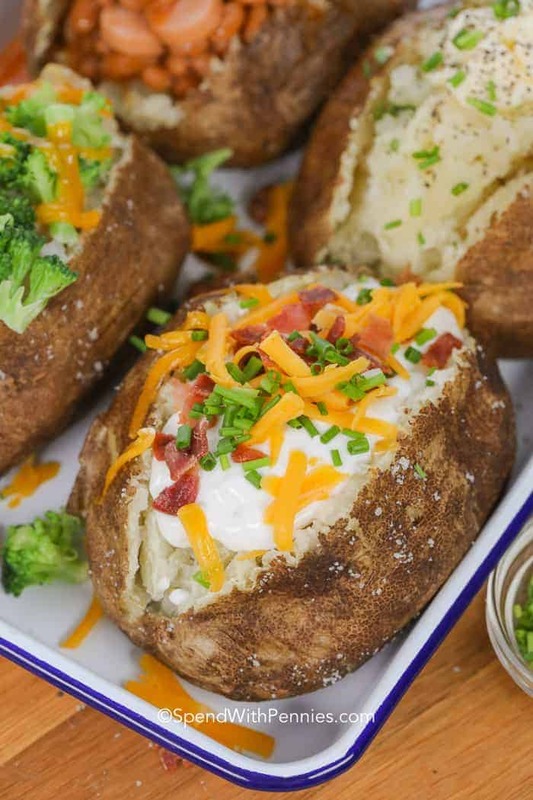 If you’re serving a crowd, create a baked potato bar at home and let everyone top their own! Butter, salt & pepper – of course! Cheese – cheddar cheese is the best but experiment with your favorites! 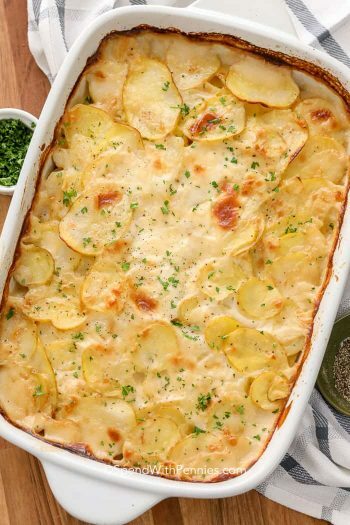 Potatoes are baked until the skin is crisp, and the insides are soft, white, and fluffy. 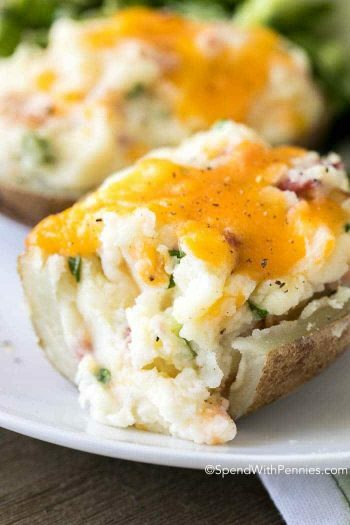 Top the baked potato with your favorite toppings like bacon, sour cream, cheese, or green onions for a side dish like no other! Scrub potatoes to remove any dirt or debris. Dab dry. Poke holes over potatoes with a fork in about 5-6 places per potato. Coat the outside of each potato with olive oil and salt. 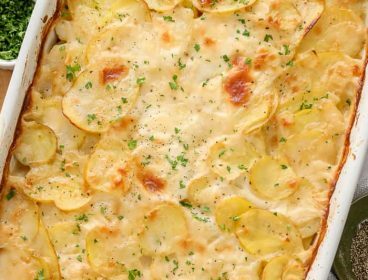 Place potatoes directly on the middle rack of your oven and bake 50-60 minutes. (I place a small piece of foil on the rack below to catch any drippings).